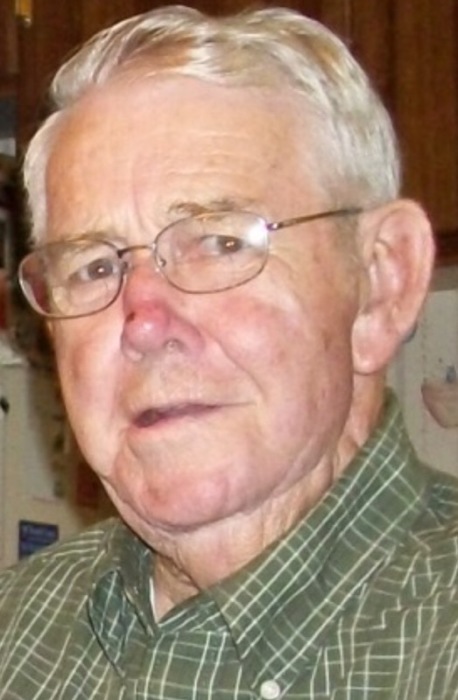 Louie T. Mackey, age 89, of Dublin, passed away on Sunday, November 4, 2018. Mr. Mackey was born in Laurens County to the late Luther Talmadge Mackey and the late Maude Lee Achord Mackey Coleman. He was a member of New Bethel Baptist Church and the Men’s Sunday School Class. He retired from the Johnson County Control Center. Louie worked many years as an automobile and heavy equipment mechanic operating several garages in Georgia and Florida. Mr. Mackey also worked at Cape Kennedy during the space shuttle program. In addition to his parents, he was preceded in death by his wife, Emma Bradshaw Mackey; son, Freddie Mackey and brother, Eddie Mackey. Survivors include his children; Janice Upshaw (Dana), of Warner Robins, Valora Jean Mull, of Covington, Matthew T. Mackey, of Albany, and Mary Thomaston, of Montezuma; sister, Marie Stevens (Charles), of Atlanta, 7 grandchildren, 14 great-grandchildren and several nieces and nephews. Graveside services will be held at 11:00AM on Wednesday, November 7, 2018 in the New Bethel Baptist Church Cemetery. Rev. Grady Mimbs and Rev. Ken Rodgers will officiate.